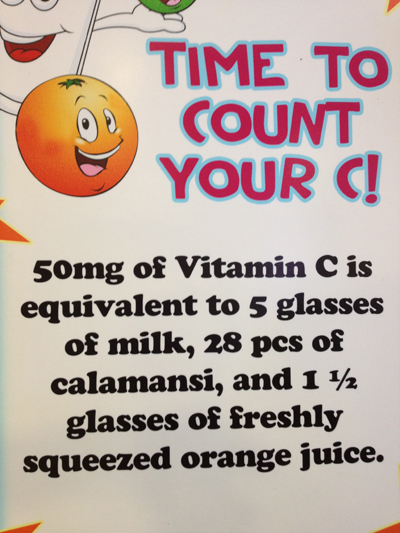 Feeding vitamins to my children is quite a chore since I have to force them to take it hmm, well, every night lang naman. So I was so happy when I discovered new forms of kid friendly vitamins in the market. 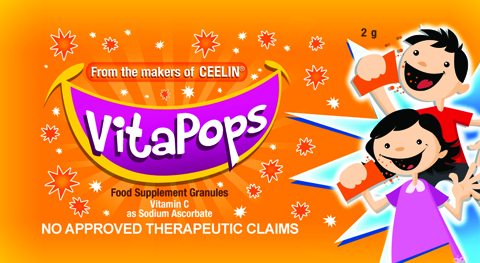 There are the chewables, the gummies but what totally rocks literally and figuratively is the newly launched Vitapops, a Vitamin C in pop rock format, from Unilab. Unilab sent me a sample and my kids loved it! It is in candy granule format that crackles as it dissolves in your mouth. The granules contain Carbon Dioxide which produce gas when it comes into contact with your saliva making that fizzing, popping sound. Sugar Level: Before you scream candy format, it contains only 1/5 the amount of sugar found in regular Vitamin C.
Directions for Use: Empty granules inside your mouth and let it crackle until completes dissolved. Packaging: It comes in a 50mg sachet so it is easy to bring along. Let the kiddos try Vitapops, believe me, they will kiss you for it! 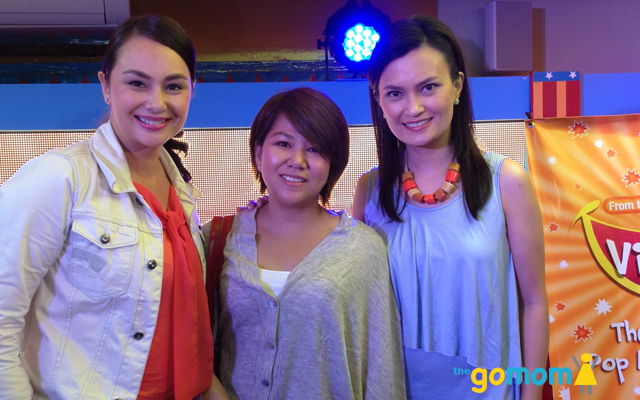 SM Supermarket Kids’ City: Party na! Shopping pa!